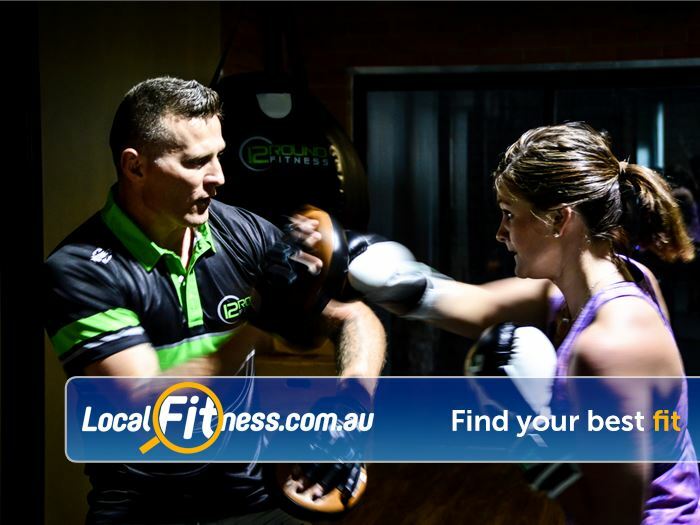 12 Round Fitness Gym Near Port Melbourne | Learn South Melbourne Boxing Techniques From Some of the Best. 12 Round Fitness Gym Near Port Melbourne - Learn South Melbourne boxing techniques from some of the best. Learn South Melbourne Boxing Techniques From Some of the Best.